Avalanche offers the latest fashions and the best selection of carpets in Fort Collins and Loveland. We have a wide selection of name brand carpets like Karastan, Masland, Dreamweaver, Nourison, Fabrica, Tuftex, Phenix, Shaw, Mohawk, Kane, Godfrey Hirst, Unique, Royal Dutch, Louis A Dabbieri, Stanton, Smart Strand, Stainmaster… and the list goes on. What is the best carpet? 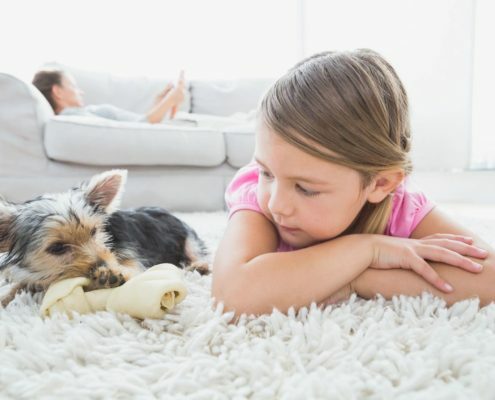 How long will my carpet last? 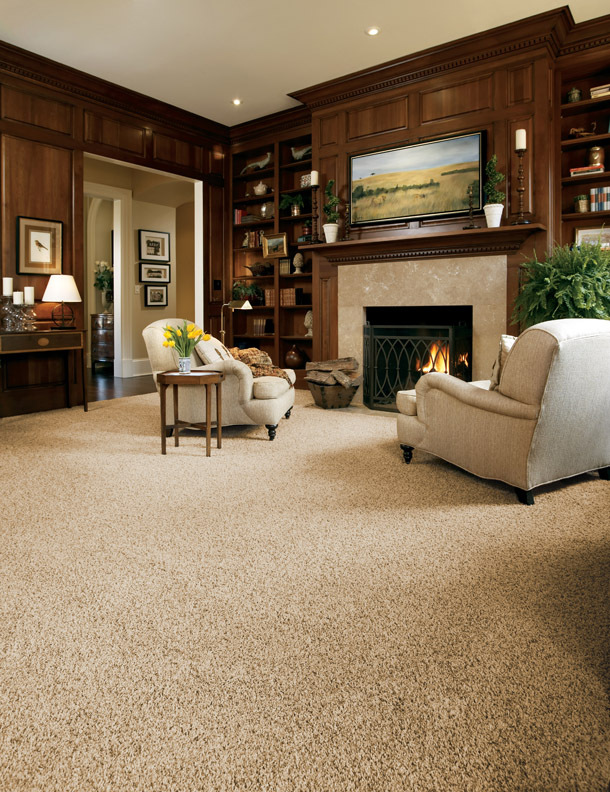 Carpet is warm and comfortable under foot. 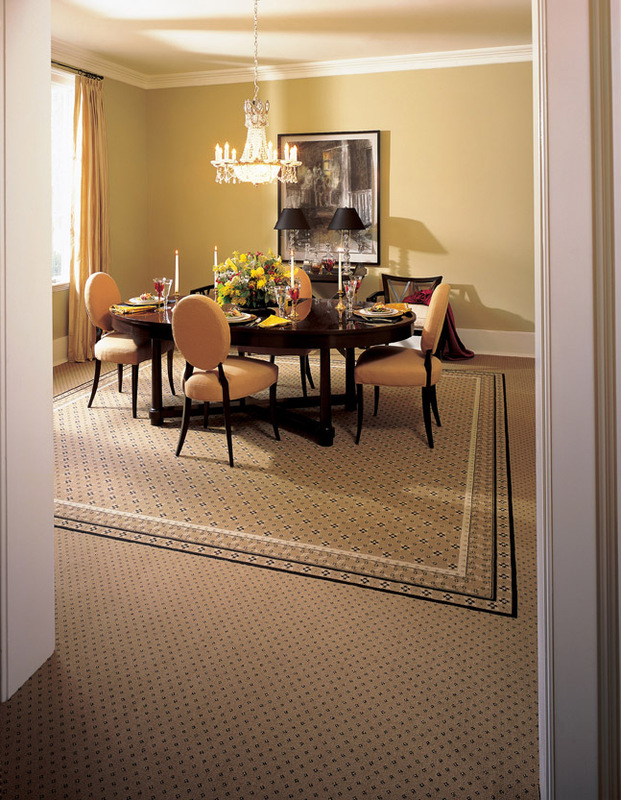 It reduces noise in your busy life though carpet is not a one size fits all. There are several things to consider. Different fibers offer different features in addressing wear, cleanability color fastness and style. The construction of the carpet including fiber density, twist, loop, cut pile and type of backing all contribute to how well the carpet will perform. 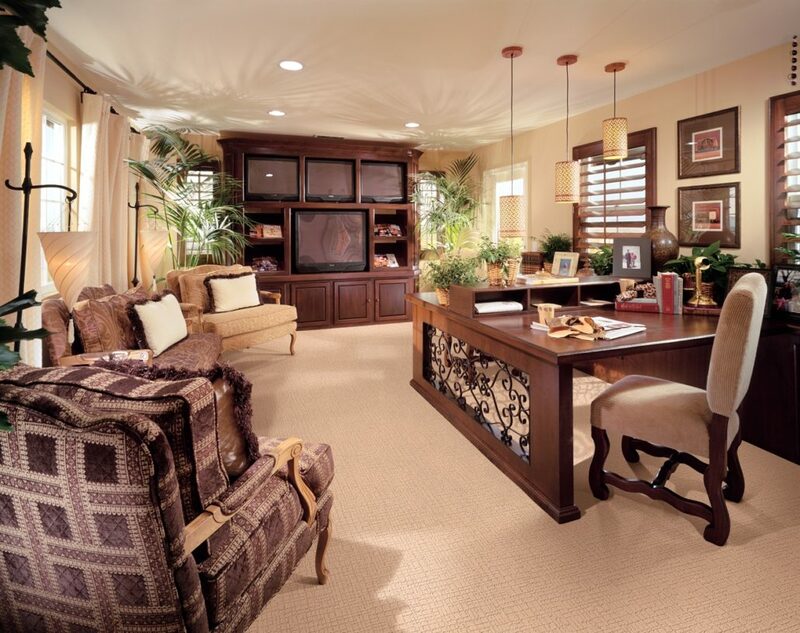 Your decision will depend on if you are making a short-term investment, or need something long lasting. 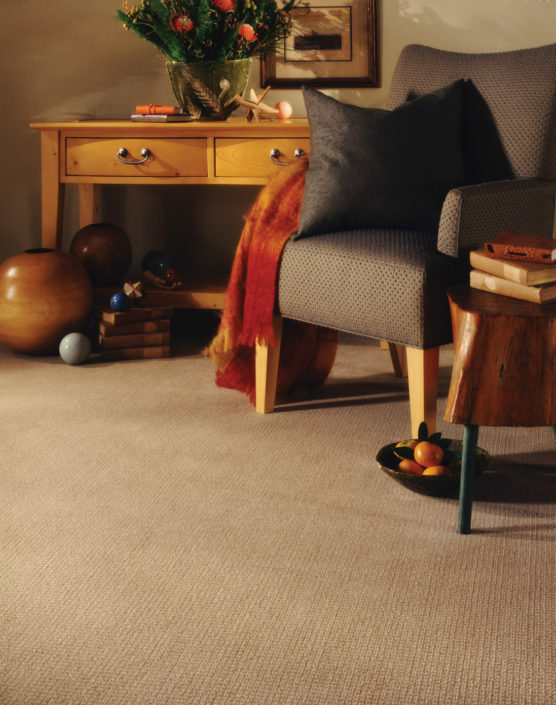 Just remember, any new carpet will look great for the first few months after it is installed, but carpets of lower quality will begin to “ugly out” very quickly, matting and crushing and even staining, often within a year or two. 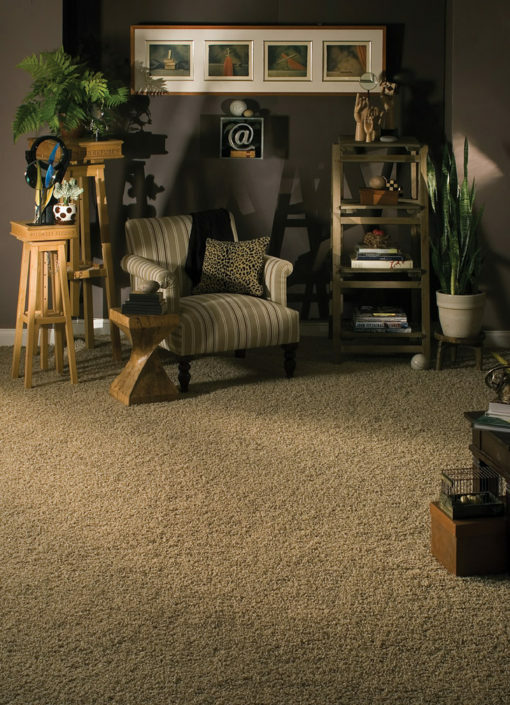 I’m on a budget, do you have cheap carpet? 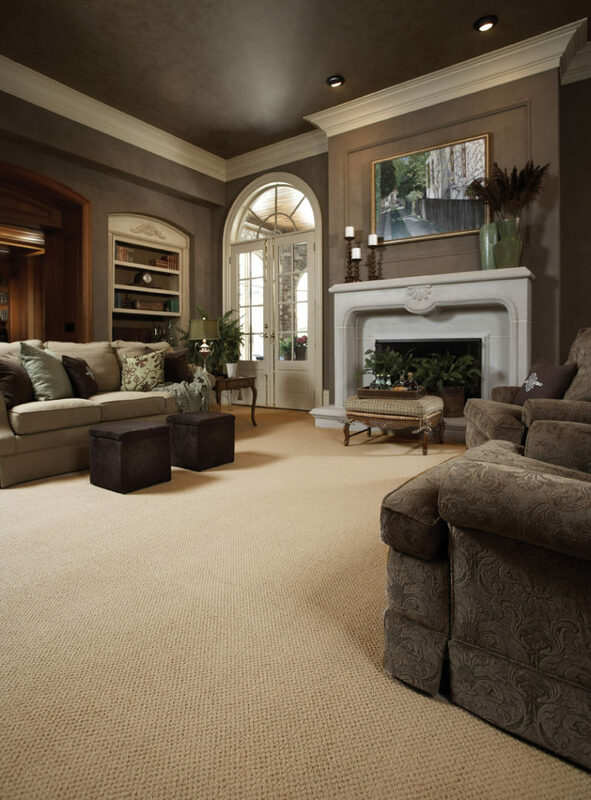 Whether you are looking for base grade carpet or fine quality carpet, we will help you find a carpet with the best value that will meet your needs. 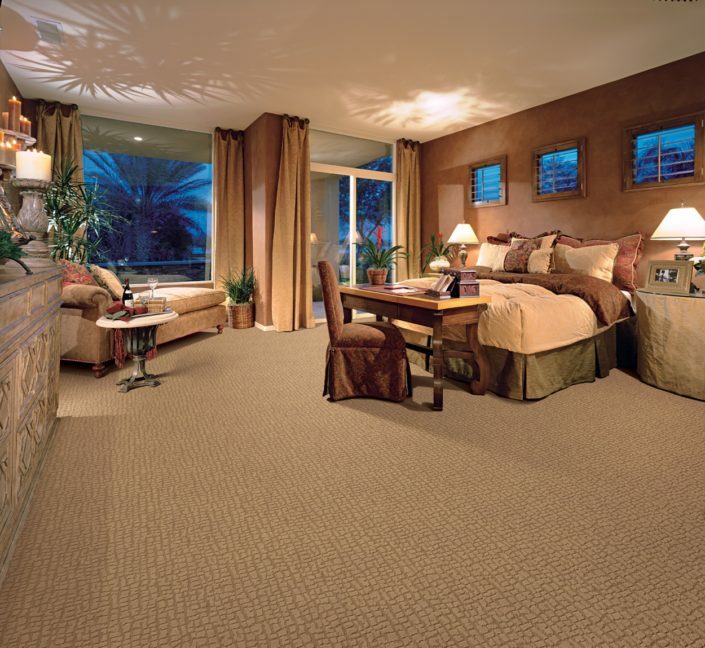 Does carpet pad really matter? 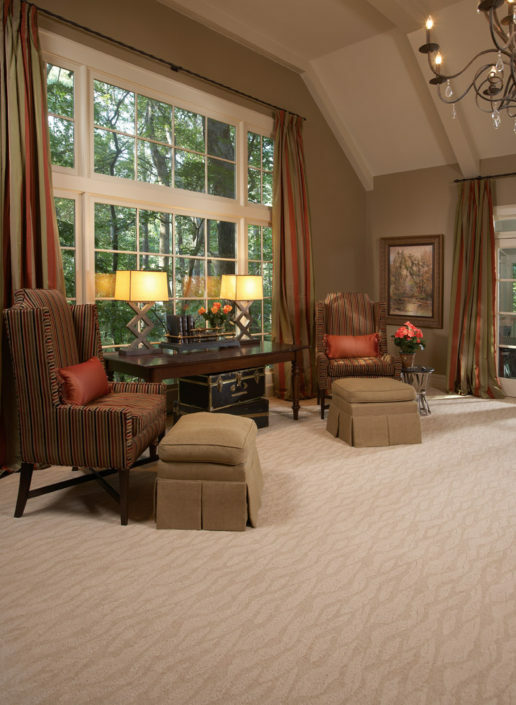 Carpet pad isn’t just for comfort, it actually supports your carpet and extends its life. 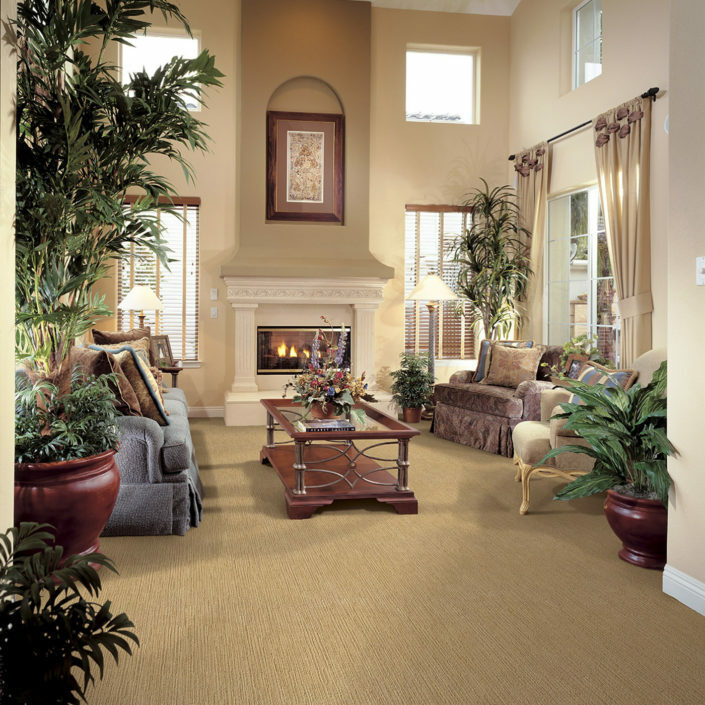 First, there is the pad that is recommended for the type of carpet you choose. 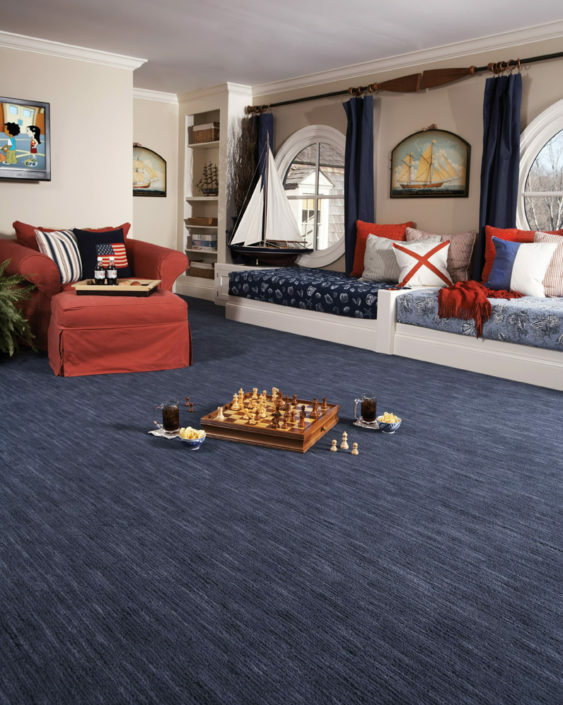 From there, you have lots of choices in features like, moisture barrier for spills, antimicrobial barrier, compatible with in-floor heat, memory foam, rubber, hypoallergenic. Most of these features add very little to your cost but give you so much more in benefits and saving you money later on. 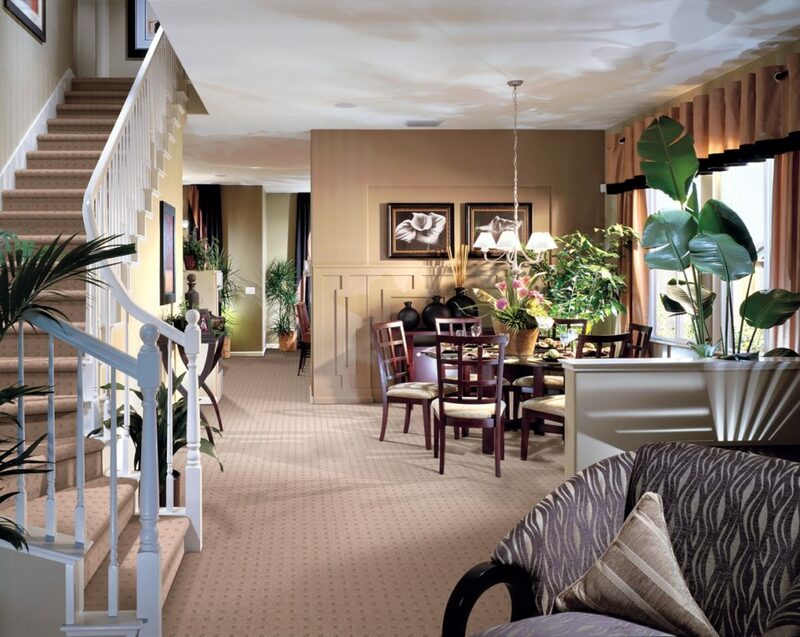 We have expert, experienced installers that will give you a beautiful, worry free installation paying special attention to layout and seam placement so that you will get the most trouble free life out of your investment.